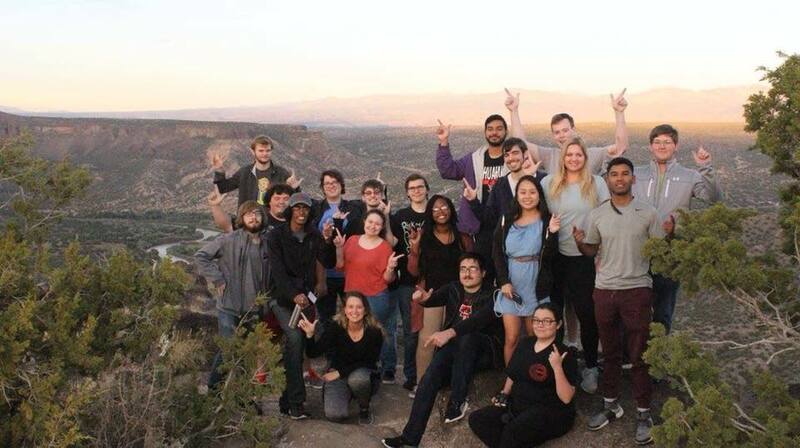 We are the Society of Physics Students at Texas Tech University. We are a group of science enthusiasts, not restricted to majors outside of physics. Our student organizations hosts various fun and engaging events throughout the semester including the annual Departmental Banquet and bi-annual Star Party. Our chapter strives to emphasize the importance of research and professional networking. Stop by anytime to meet our Chapter in SCI 004! Click here to become a member. Learn about our organization's history, purpose, mission, and awards. Ready to take the next step? Learn about our membership benefits and join our Chapter!